Grosvenor Casinos’ 2018 poker calendar revealed! The 2017 GUKPT featured ten legs bringing premier tournament poker to tens of thousands of poker enthusiasts across the country. 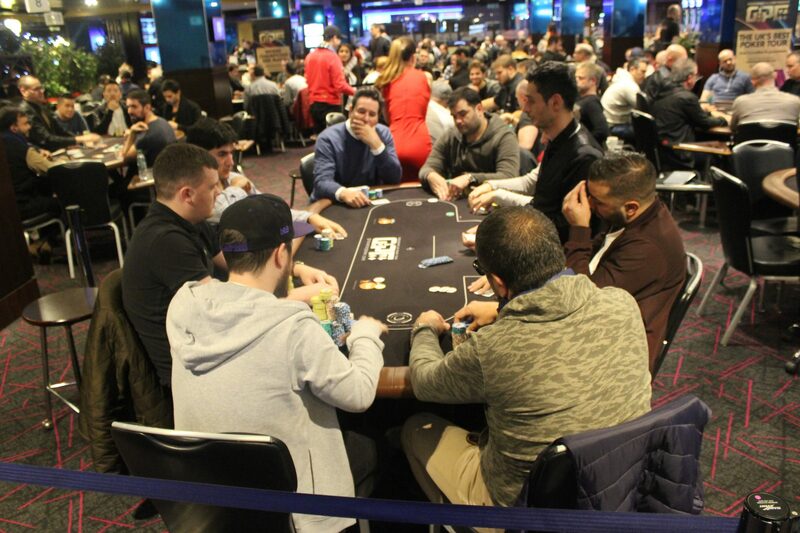 Throughout the year the tour welcomed an impressive 3,029 entries to GUKPT Main Events and a total of 10,852 entries to all GUKPT events generating £3,698,255 in cash prizes. The 2017 Goliath did the unthinkable and surpassed the poker world’s expectations by beating its own record and welcoming a staggering 6,385 entries. This enabled Grosvenor Casinos and its players to retain the title for the biggest live poker tournament outside of the USA. Grosvenor Casinos would like to wish all of its customers and media partners a very happy New Year. See you on the felt in 2018!